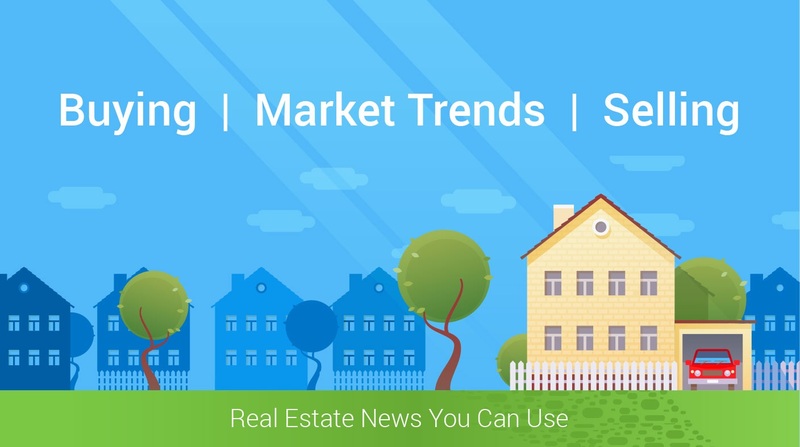 What are the projected home sales in 2018? We generally recognize that home ownership is a important component to building wealth. Whether you are a first time buyer, or a investor looking to acquire more properties, 2018 projections are on your mind. One thing is clear, buyers are looking; with loan approvals in hand, Before you take the plunge and make a move, let us be a part of your team. It is important to have professional, knowledgeable and prudent people working for you. Funny to think about, but home ownership is one of the only investments that allows you to live in it. In effect you are locking in your monthly housing expenses. You will also no longer be subject to possible rent increases. Also you are saving for the future by building up your equity. And finally you will get to enjoy a higher rate of return on your investment, and maybe a tax benefit too. We are currently at a housing inventory level nationally at approximately four months. This is far below six month supply which would be considered a neutral housing market. This will allow for more competition over the homes available for sale. If the competition becomes too aggressive, it can actually raise the selling prices of homes. Demand out pacing supply. Interest rates are also still at historic lows. While it is true, they are no longer as low as they have been, it shouldn't be a reason to stop you. Interest rates are still way below the historic levels. Interest rates affect buying power. The lower the rate the more money you can borrow, the higher the rate rate less money you can borrow. This is why if you are thinking of buying your home, you also are interested in the projected homes sales in 2018. So where did we turn to for the projected homes sales for 2018, well the people that should know best. Freddie Mac, Fannie Mae, and The Mortgage Bankers Association are all projecting that home sales will increase in 2018. Looks like across the industry, 2018 is going to be an active year. Will this be the year you are a homeowner for the first time, or will this be the year you get your tenth investment home? There are many economical indicators that signal 2018 will be the year to make your move.